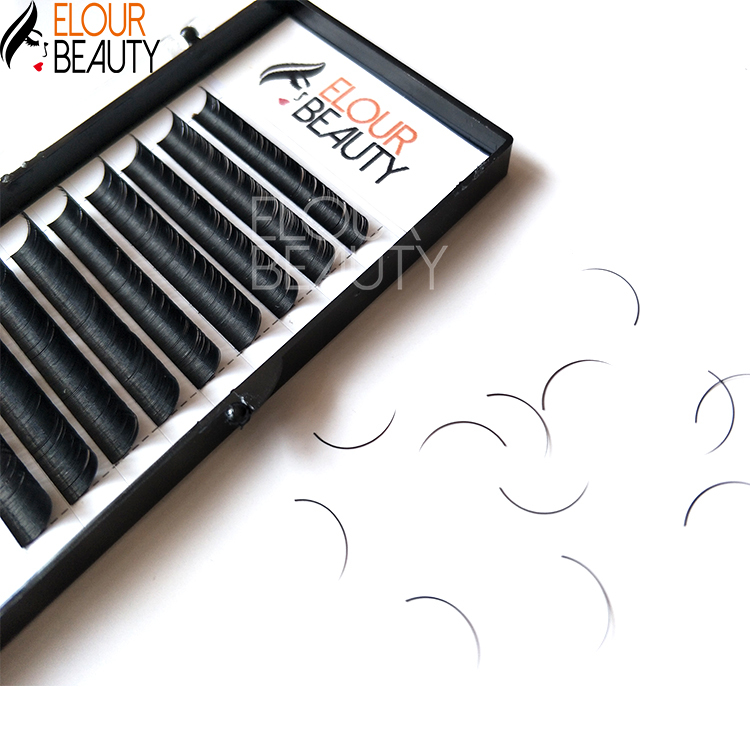 2018 newest volume YY eyelash extensions 100% hand woven wholesale China.2018 newest volume YY eyelash extensions 100% hand woven wholesale China.Elour lashes is always in launching new lashes to catch up the newest fashions and to give the beauties the gorgeous beauty.Our Y eyelash extensions are the new lashes made by 100% hand woven,so natural and soft,and easy to use,give more volume looking.This is our newest eyelsh extensions in 2018.And we produce large quantity,but competitive price,wholesale quantity,best quality,so more attracting,and also give you more attracting beauty. The YY eyelash extensions,you can take one Y lash or two or three YY lashes as need,give you different volume looking. 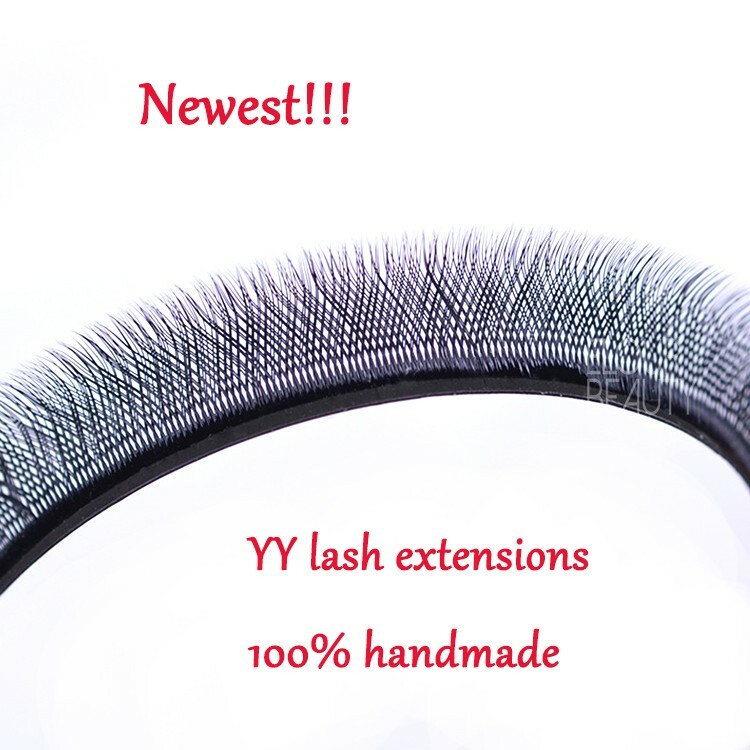 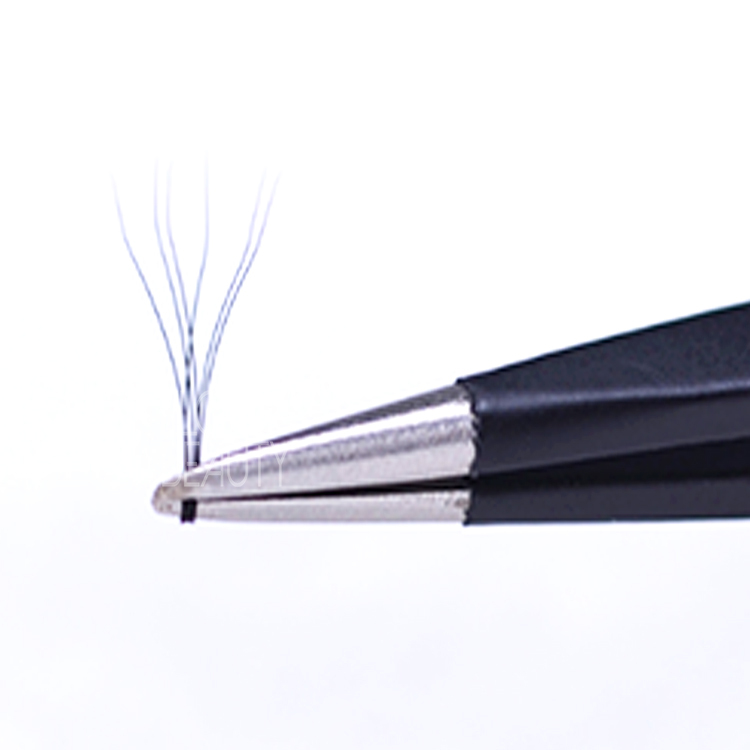 Each line is thick and volume,you can take as need.These YY eyelash extensions are 100% handmade,this is the newest lash extension in the market.Customers really love them. 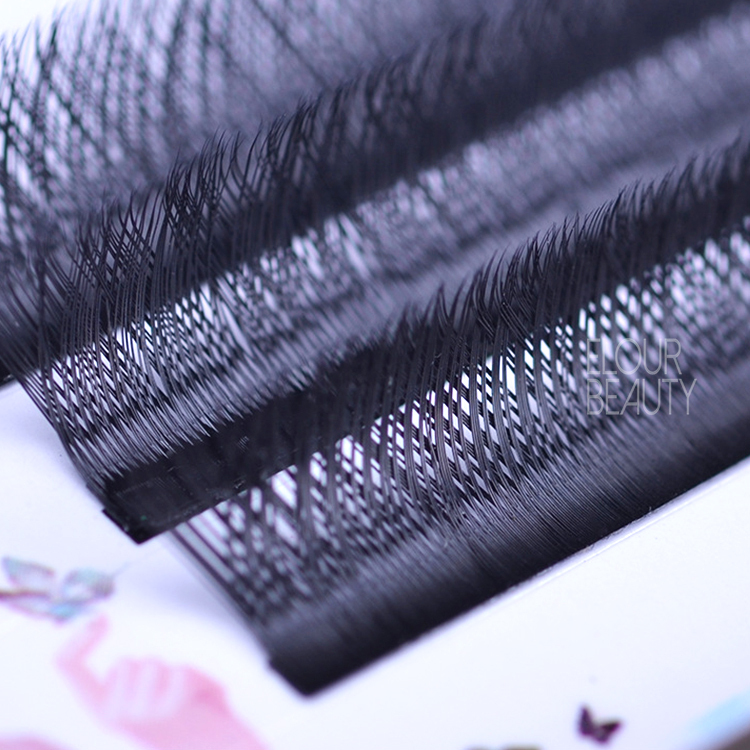 Details of our Y eyelash extensions,each box is 3lines,and private label can be made. 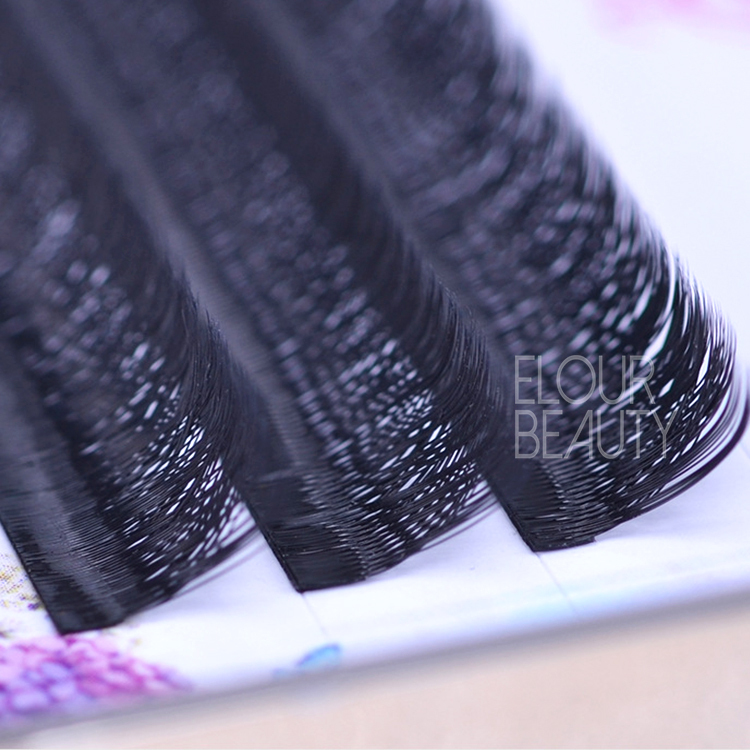 Volume and full,high quality,give unique glam looking,fuller your natural lashes. 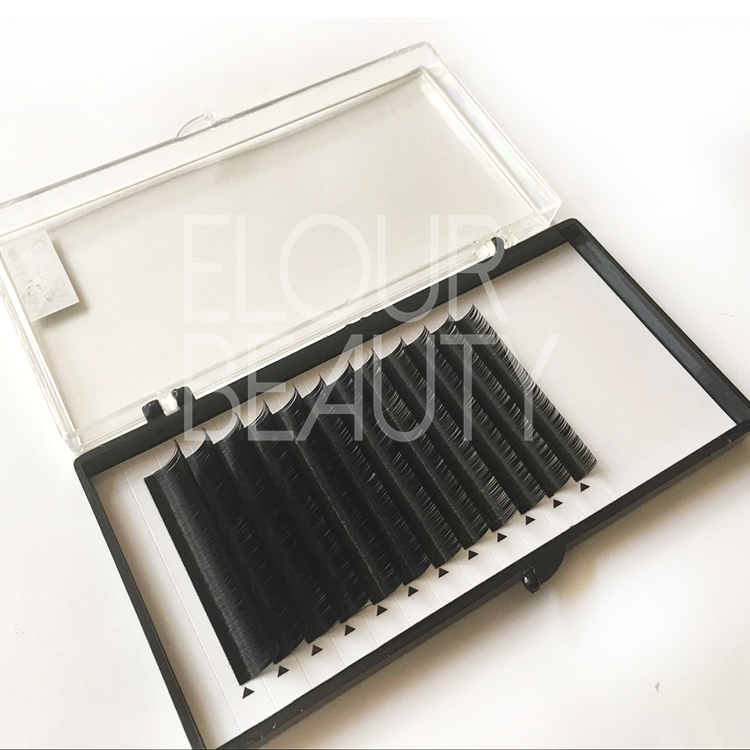 We only provide the best quality eyelash extensions,give customers the best feeling.Maybe our price is not the cheapest,but we guarantee all our lash extensions are high quality,can help you win long-term customers.Quality is the most important,trust Elour,we will give you the best! 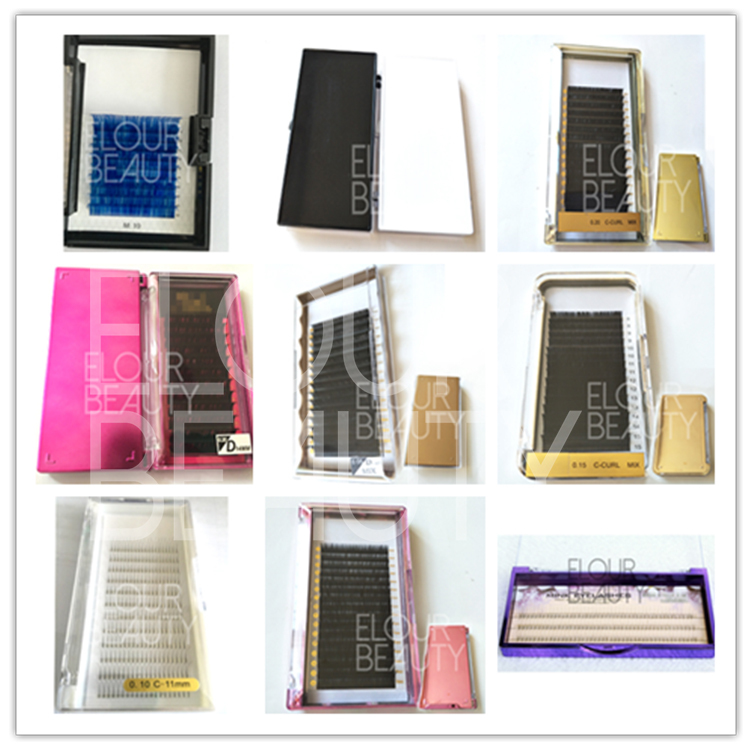 Different kinds of high quality lashes extensions package boxes for choices,private label.Our eyelash extensions production tools can easy your shopping,one-step shopping in us. 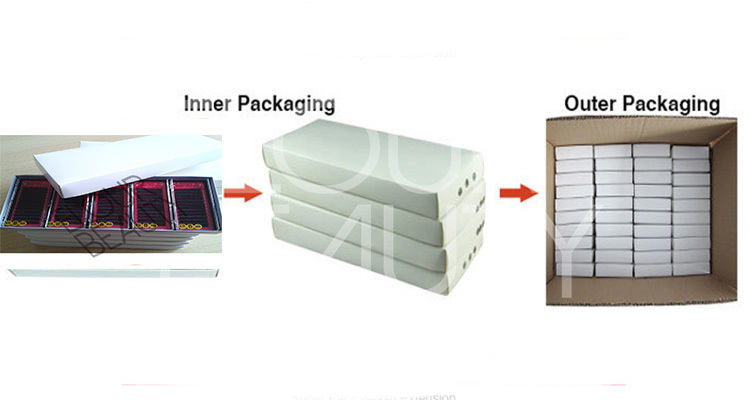 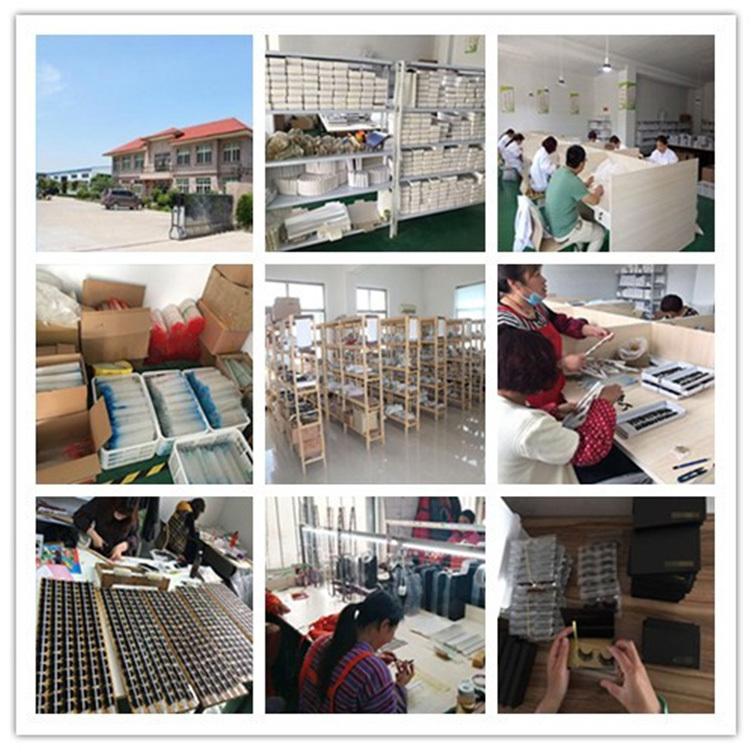 All of these eyelash extensions can make in private label.We have different kinds of package boxes,for 6lines,12lines,and also in different colors,pink,gold,rose gold,blue,purple,white,slider box and so on.To satisfy customers more needs. 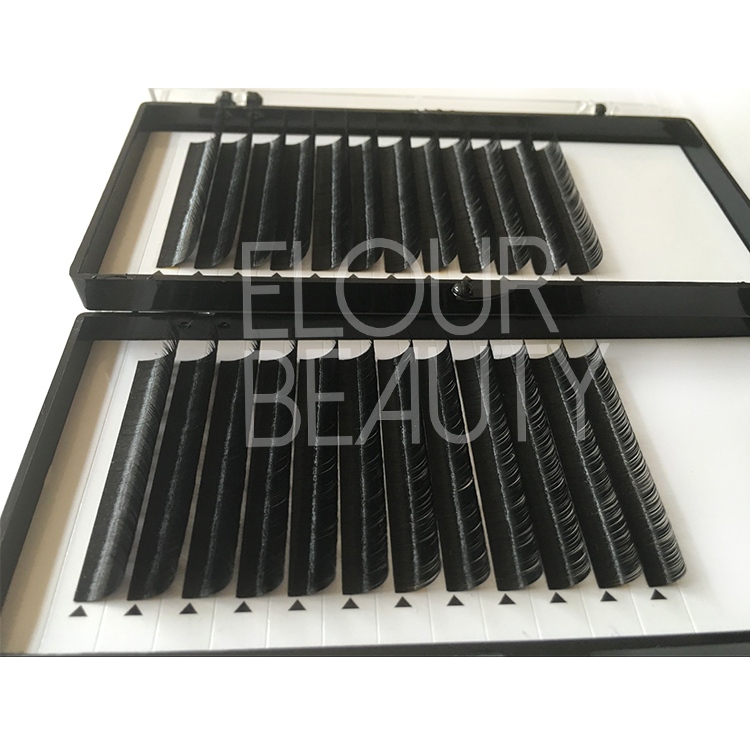 And these are the volume eyelash extensions we made for European customers,they like our eyelash extensions very much ,and we do long-term business.We are the real factory,and we are responsible for all of our customers. 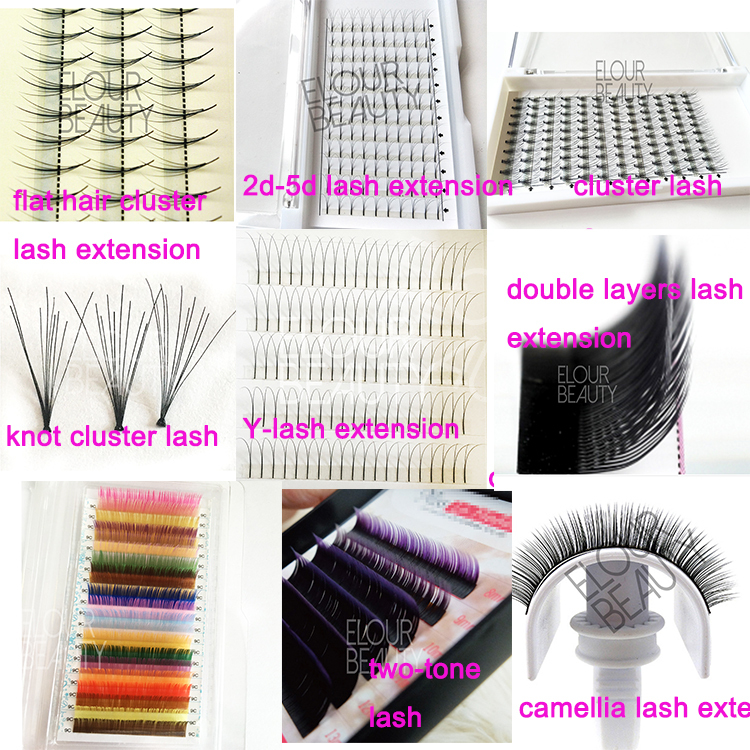 We are the professional eyelash factory for about 13 years,we are expert on false eyelashes.We do different kinds of eyelashes extensions 2D-10D,20D,ellipse flat lash extensions,camellia eyelash extensions,volume lash extensions ,colored eyelash extensions,and so on.All can do private label package as need. 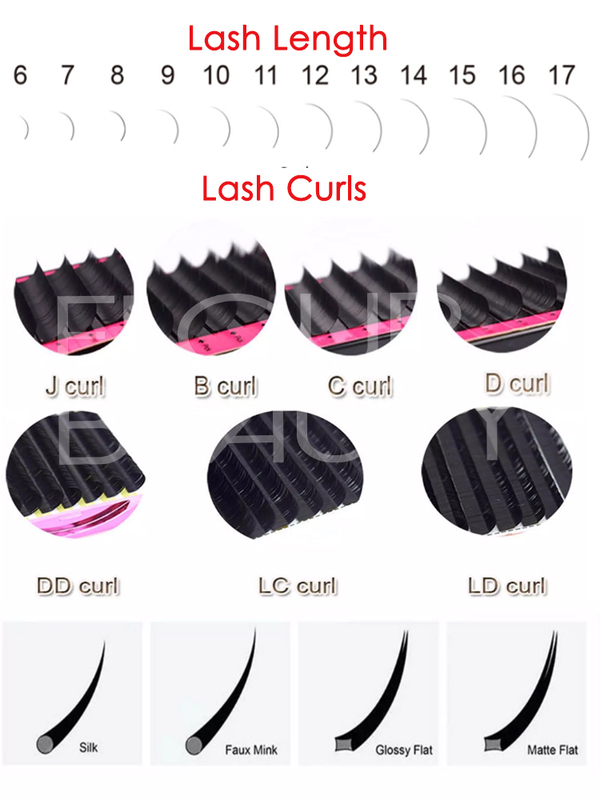 We do different kinds of curls,and different materials and different eyelash extensions,for customers more choices.All best are for your beauty.